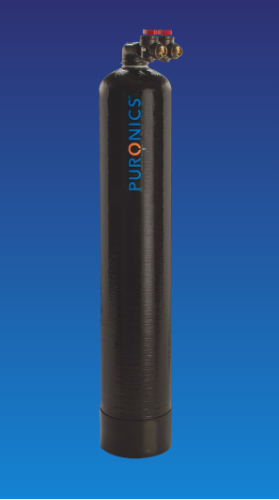 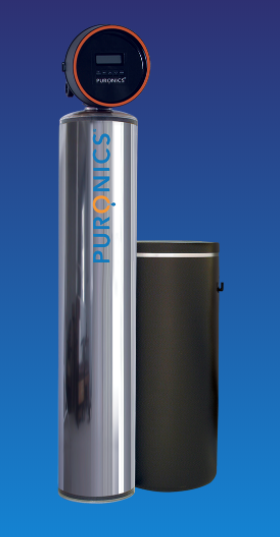 Puronics® provides an alternative solution to salt or other chemicals in your water filtration system. 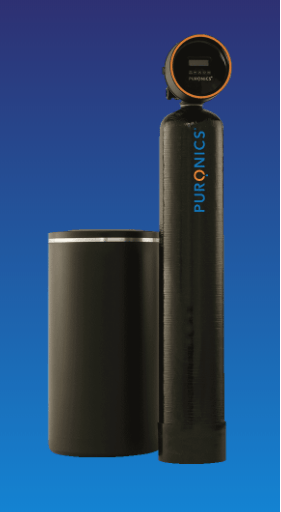 We use advanced ‘Green’ technology to deliver high quality and cost-effective filtration systems. 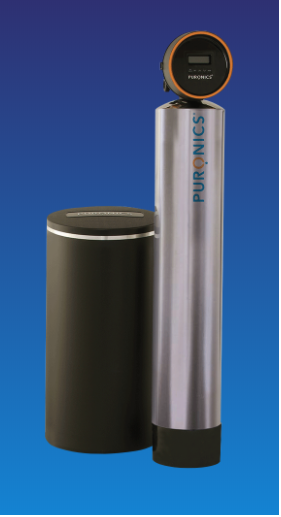 Puronics No Salt systems also incorporate SilverShield® Protection – NASA Technology at work in your home– to reduce the bad taste and odors caused by chlorine in your municipal water. 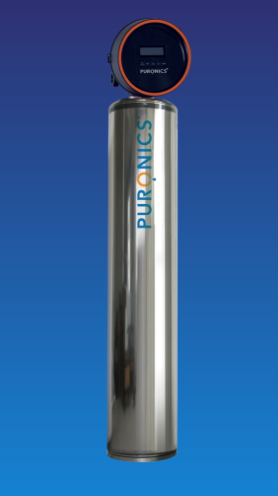 Puronics® No Salt Filtration systems reduce the ability of minerals in your water to cause scale build up with additional environmentally-friendly and health benefits. 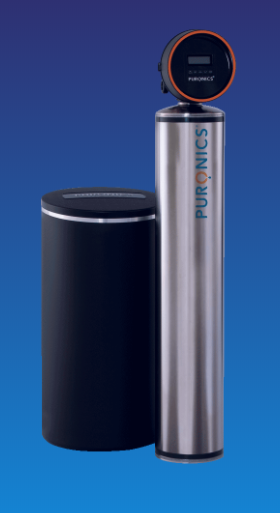 Our whole-house No Salt Filtration systems use no salt, no chemicals, no potassium, and no electricity. 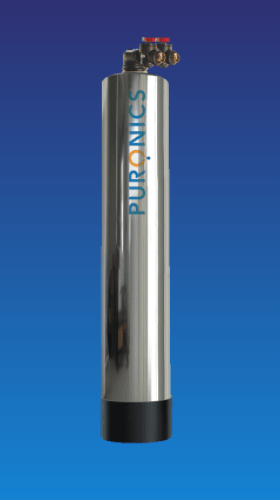 All without sacrificing the health benefits of calcium and magnesium.